This wine was given to me by a friend that joined us for dinner over the holidays. I can assure you that he was well-received when I opened the door and saw the bottle. 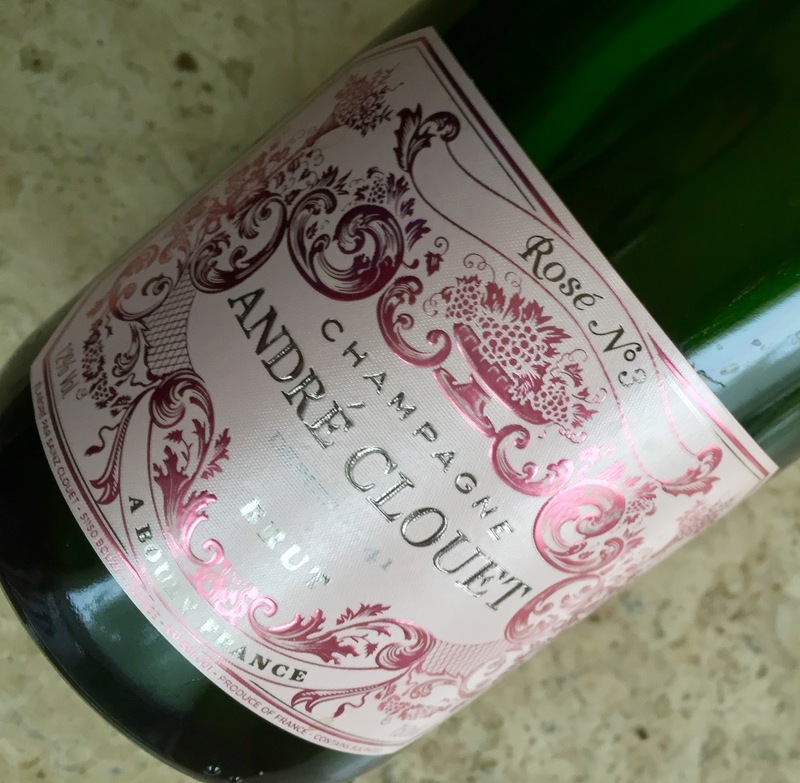 The Champagnes of André Clouet are favorites at our home. This high-quality small production sparkling wine comes from the Grand Cru village of Bouzy located in the Champagne region of France. It is made from 100% Pinot Noir sourced from the prime mid-slope section of the vineyard. 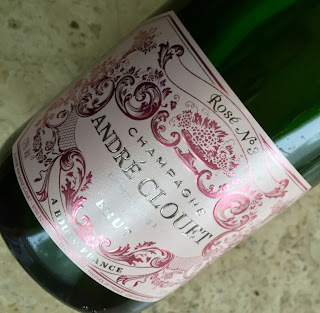 A pretty pale pink color, this wine is dry and refreshing with aromas of raspberry and orange zest with a light floral note. It has similar flavors with a bit of yeast and gingerbread in the lingering mineral-laced finish. The wine is the perfect hostess gift, approximately $50.